Fantastic 1 bdrm + den in desirable James Court is an absolute must see. 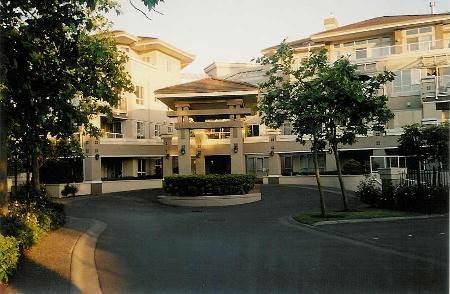 Spacious unit in top quality adult oriented building with lounge, fitness facilities, elevator, underground parking and much more close to Douglas Park and all of the amenities in Langley City. 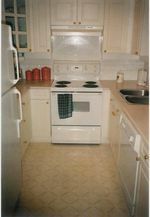 Spacious layout boasts efficient kitchen with built in dishwasher, double sinks and pass through to dining rm. Spacious dining rm adjoins entertainment sized living rm with cozy gas fireplace and sliding patio door to huge covered patio with access to rear walkway. Den for quiet contemplation or computer needs. 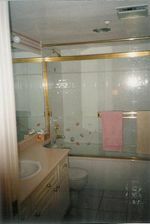 Spacious master bdrm with walk-in closet and door to 4 piece bath. Spacious laundry/storage rm. Neat and clean and ready to move in.